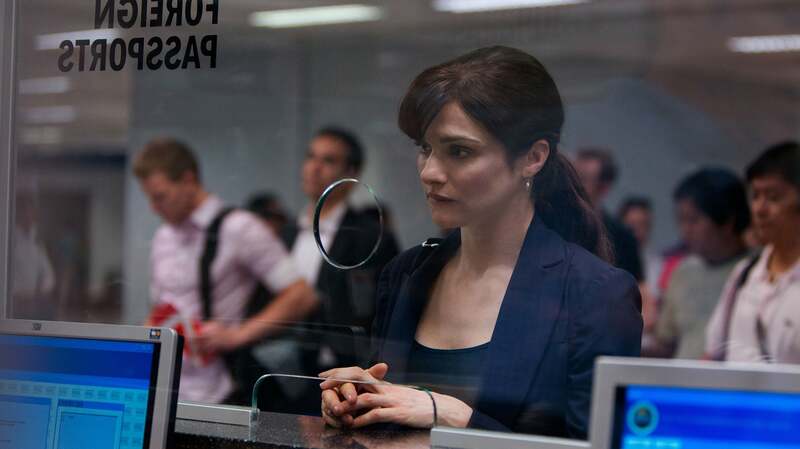 The narrative architect behind the Bourne film series, Tony Gilroy, takes the helm in the next chapter of the hugely popular espionage franchise that has earned almost $1 billion at the global box office: The Bourne Legacy. 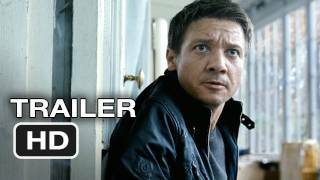 The writer/director expands the Bourne universe created by Robert Ludlum with an original story that introduces us to a new hero (Jeremy Renner) whose life-or-death stakes have been triggered by the events of the first three films. 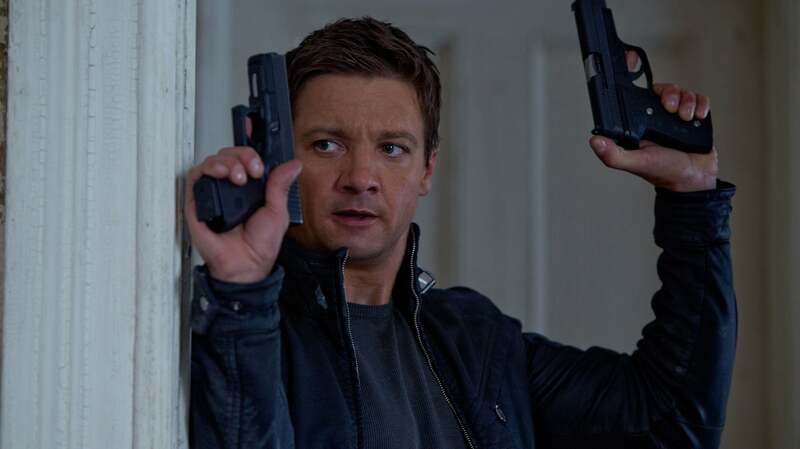 For The Bourne Legacy, Renner joins fellow series newcomers Rachel Weisz, Edward Norton, Stacy Keach and Oscar Isaac, while franchise veterans Albert Finney, Joan Allen, David Strathairn and Scott Glenn reprise their roles.